Did you know Canadian kids spend just under 8 hours a day in front of a screen? That’s almost the same time parents spend at work! With school almost over, now is the time to start thinking about how your children will spend their summer. 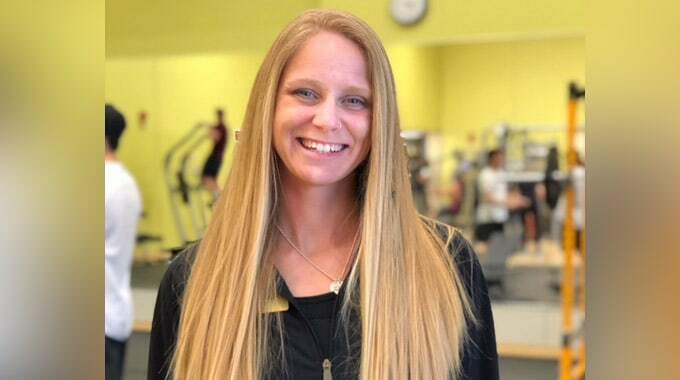 Helping our kids lead healthy, active lifestyles can sometimes be challenging for families – especially during the summer months when kids may not benefit from programs they participate in during the school year. 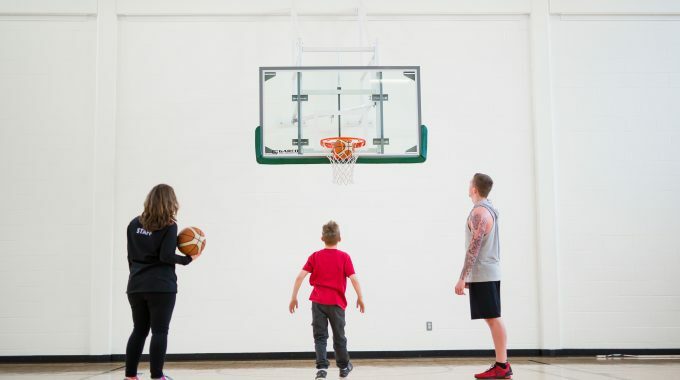 At the YMCA of Simcoe/Muskoka, children are encouraged to take part in activities and camps that not only allow them to build skills in the arts, sports, leadership and recreation, but to also learn soft skills such as listening, cooperation and team building. Our research has shown that there are many positive effects for children participating in organized, summer activities such as making new friends and giving kids a sense of belonging and confidence. YMCA Children and Youth Programs – Children of all ages! The YMCA offers programming year round specifically designed for preschool and youth. From child minding to swim lessons, parent & tot programs, Y Kids and youth conditioning, these programs help keep kids active, engaged and having fun this summer! And, for the older kids, the summer is the perfect time to enrol in aquatic leadership programs such as Bronze Medallion or National Lifeguard training. Conveniently located in community schools and YMCAs across Simcoe/Muskoka, YMCA Summer Kids Club is a licensed and regulated program that offers children ages 4 to 6 engaging and interactive indoor and outdoor experiences that develop their minds and bodies. With weeklong sessions and small class sizes, Summer Kids Club is the perfect setting for kids who want to embark on thrilling adventures while staying close to home. 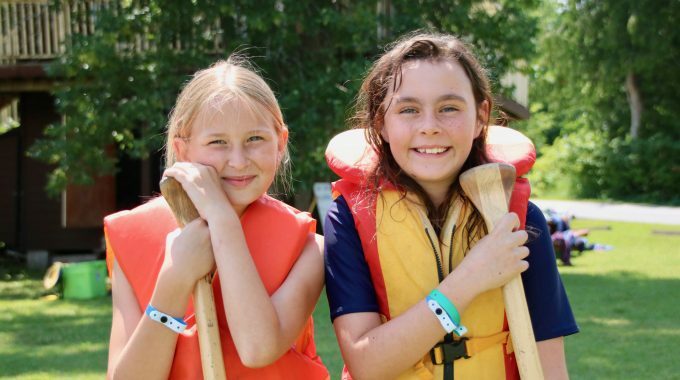 The YMCA of Simcoe/Muskoka youth leadership, day and overnight camps provide fun, developmentally appropriate experiences for children and teens of all ages. 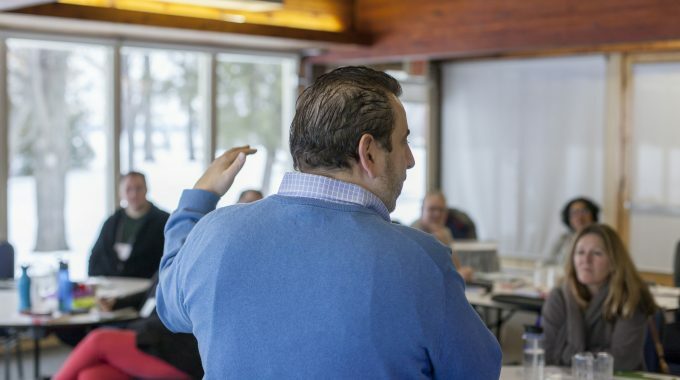 The highly qualified YMCA camp staff tell parents that camp isn’t just about fun and games. It’s a unique place where invaluable life skills are acquired and nurtured. It not only allows kids to build skills in the arts, sports, leadership or recreation but to also learn soft skills such as listening, cooperation and team building. Often times, parents will be amazed at the growth and positive changes that occur while their kids attend camp. Research tells us that when children are connected to their environment, they are healthier and happier. That’s why the YMCA is pleased to offer a “nature-based” day camp located at Springwater Provincial Park in Midhurst, Ontario. Children have the opportunity to get connected with nature, gain independence, and create new memories. It’s a great way for kids to unplug from technology and explore the great outdoors. For a full list of YMCA of Simcoe/Muskoka summer kids programs and to register online, please visit www.ymcaofsimcoemuskoka.ca or call your local YMCA.